Now is the time to book your school’s snow sports visit. Laurentian Ski Hill’s Snow Sport program offers students a fun learning experience in the great outdoors. Our program is designed to supplement the grade 4 to 12 Health and Physical Activity curriculum, by offering lessons in snowboarding, skiing and snow blading. We offer two-hour lessons by trained CASI and CSIA Instructors. Our certified and experienced instructors will have students who have never skied or boarded before riding the hill and using the lift in just a few short hours. These same instructors will also challenge more advanced riders with different techniques. 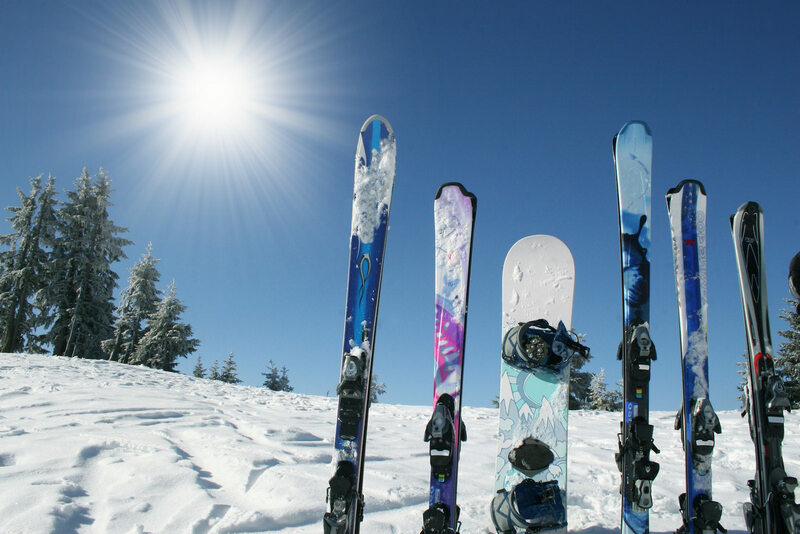 Our rental shop offers equipment for skiers, snowboarders and snow bladers. All rental packages include helmets. Laurentian Ski Hill is open for school bookings from Wednesday to Friday. Half Day programs run from 10 am to 12 pm or from 12:30 to 2:30. Full Day programs run from 10 am to 3 pm. Choose one day as a class trip, or a series of dates throughout the winter, and let our staff help you organize your visit. Call or email to book your visit or for more information. info@laurentianskihill.com or 705 494 7463 ext. 2053.